While twice-daily injections of low-molecular-weight heparin has been the traditional treatment of choice for cancer patients who suffer a venous clot, Dr. McBane notes that there are numerous limitations to this therapy. “These injections can be painful and cause considerable bruising at the injection site. Injections are expensive at nearly $100 per day. And cancer patients may experience low platelet counts and be at risk for a clotting disorder called 'heparin-induced thrombocytopenia. '” Dr. McBane noted that cancer and cancer treatment can be associated with kidney injury, which can limit the drug’s use further. Finally, Dr. McBane says there isn’t is a good antidote for this medication should a bleeding problem arise. 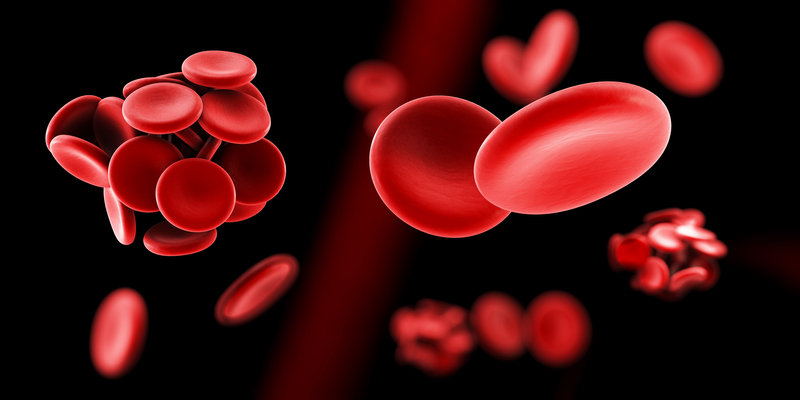 “More recently, a number of new blood thinners called 'direct oral anticoagulants' have become available,” says Dr. McBane. “As a class, these drugs have a number of advantages, including oral delivery, lack of interactions with foods or other medications, and the lack of a need for monitoring drug levels.” He says these qualities make this class of drug much easier to use than the traditional blood thinners. However, it was unclear whether these drugs could be used safely in cancer patients until now.